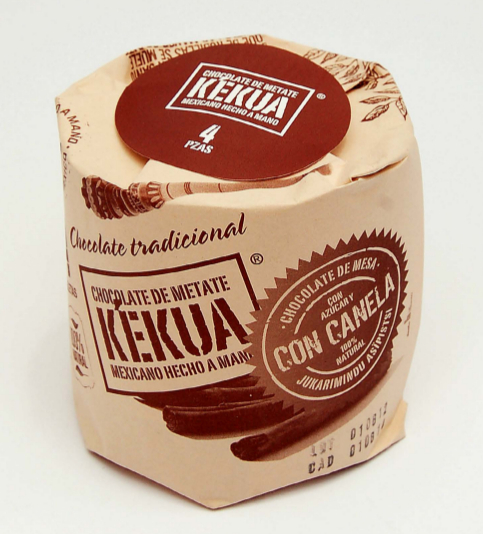 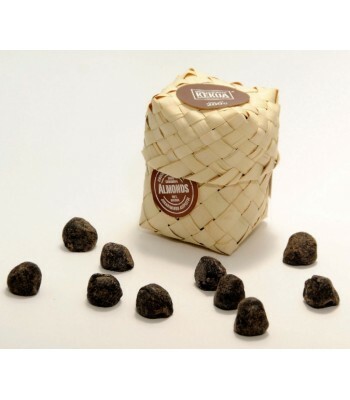 This delicious chocolate is handmade in a flat oblong stone called “metate”. 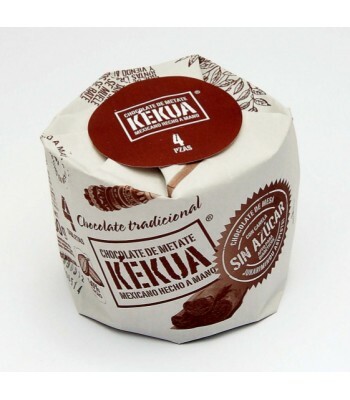 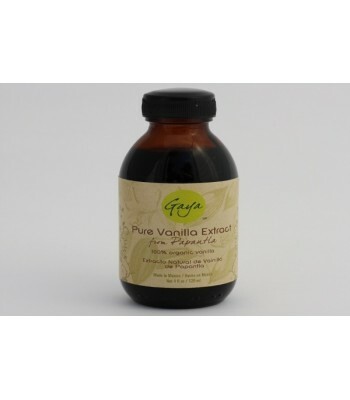 This product is made with cocoa beans, cinnamon and sugar. 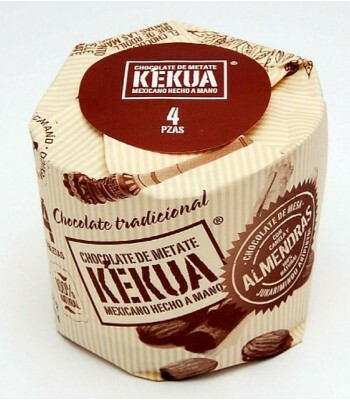 All the ingredients are 100 % natural, which gives this chocolate its unique flavor. 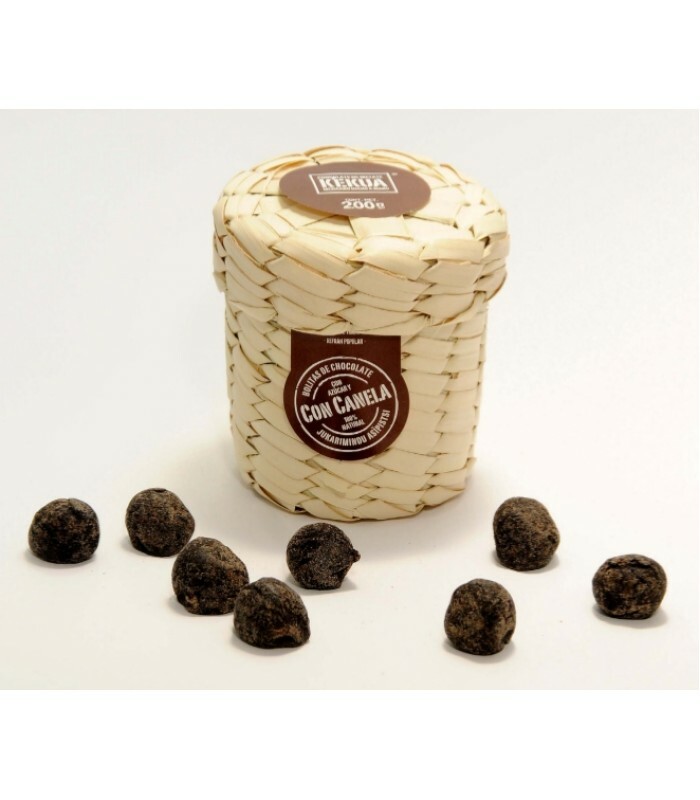 This delicious balls of chocolate with cinnamon are packed into a handmade knitted basket that gives the final product a great touch of Mexican traditions.